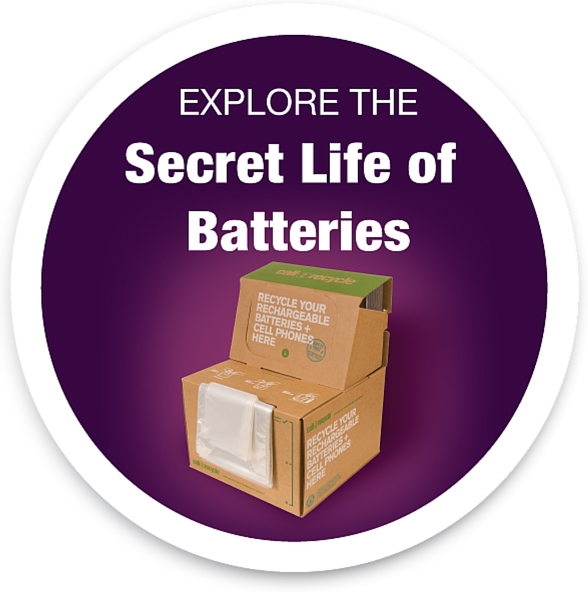 Rechargeable batteries are a long-lasting, eco-friendly power source for many electronic devices, including laptop computers, cellphones, power tools, PDAs, fiber to the home battery back-up units, UPS devices and emergency lighting equipment. Since 1996, over 70 million pounds of rechargeable batteries have been collected through Call2Recycle. Various federal, state and provincial regulations govern the proper disposal of rechargeable batteries and cellphones, naming Call2Recycle in official legislation as the collection method for eco-safe rechargeable battery and cellphone reclamation and recycling. Call2Recycle is the first battery program to obtain Responsible Recycling® (R2) certification and e-Steward recognition by the Basel Action Network (BAN) and upholds strict third-party standards for environmental safety and social responsibility.